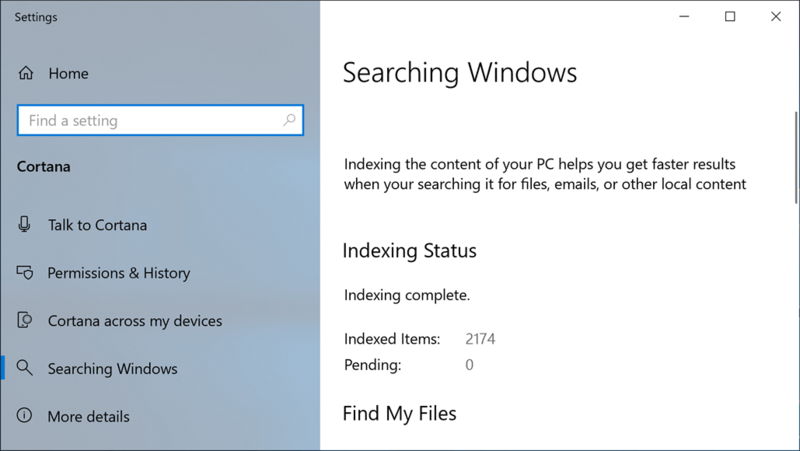 Hey Windows Insiders, it’s Adam back again from the Windows team with info about two new improvements we’ve made to Windows Search—both inspired by your feedback. If you remember from our previous Inspired By Insiders post, many Insiders had mentioned problems finding files on their PC. As Insiders pointed out, search was limited to documents, pictures, videos, and desktop folders.…. 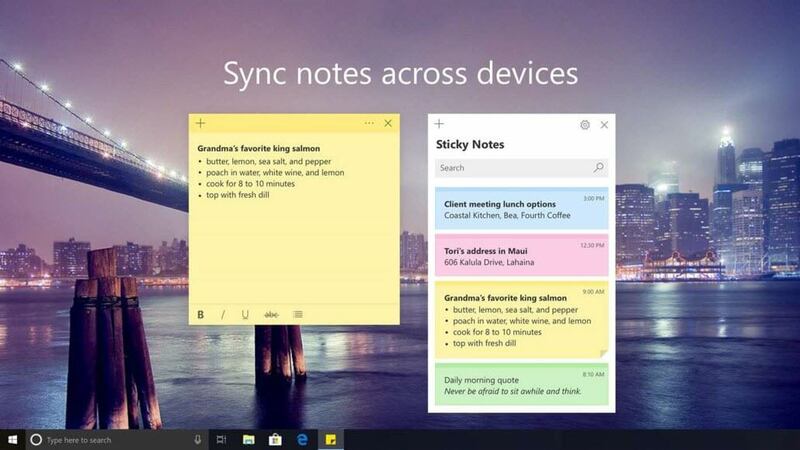 CONTINUE READING "Inspired by Insiders – Search Indexer Enhancements"
If you haven’t tried the Sticky Notes app in Windows 10, now is a great time. 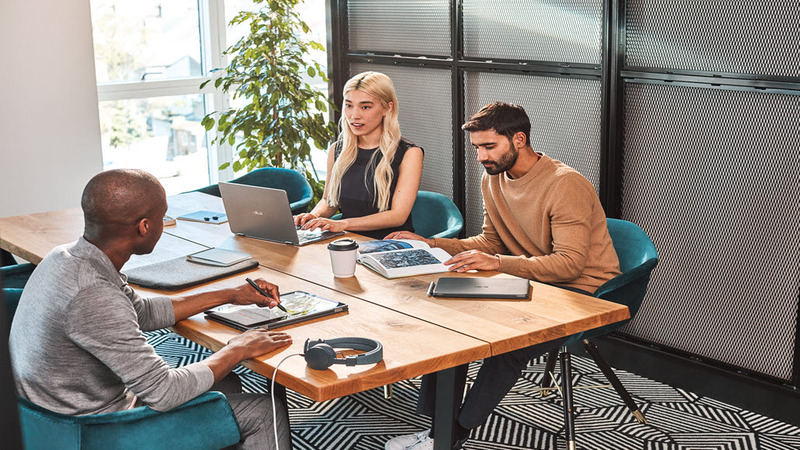 We just rolled out our biggest update yet — and we’re pleased to announce that the most significant improvements were made based on feedback from Windows Insiders. (You’ll find the app in your Start Menu.) This isn’t the first time where Insiders have made…. 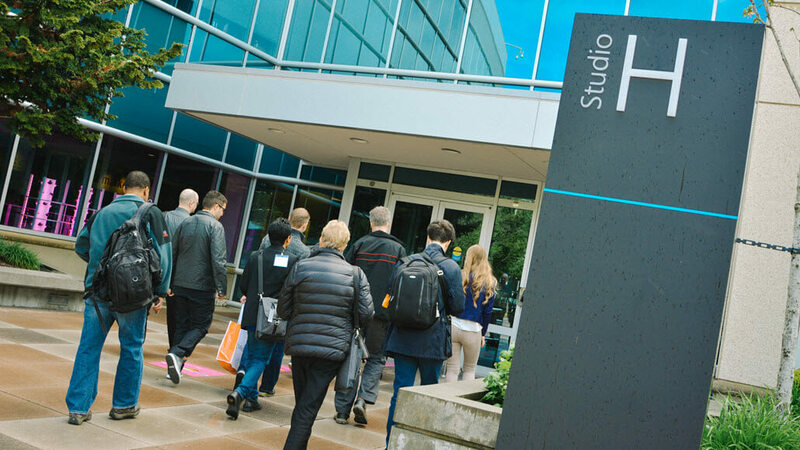 CONTINUE READING "Inspired by Insiders – Sticky Notes"
Recently, we asked Windows Insiders from around the world to vote on their favorite Windows 10 Insider Preview Redstone 5 (RS5) features. Insiders got a chance to preview these features over the past six months before they’re released in the upcoming Windows 10 October 2018 Update. It’s always interesting to see what catches the interest of our Insiders. In our…. 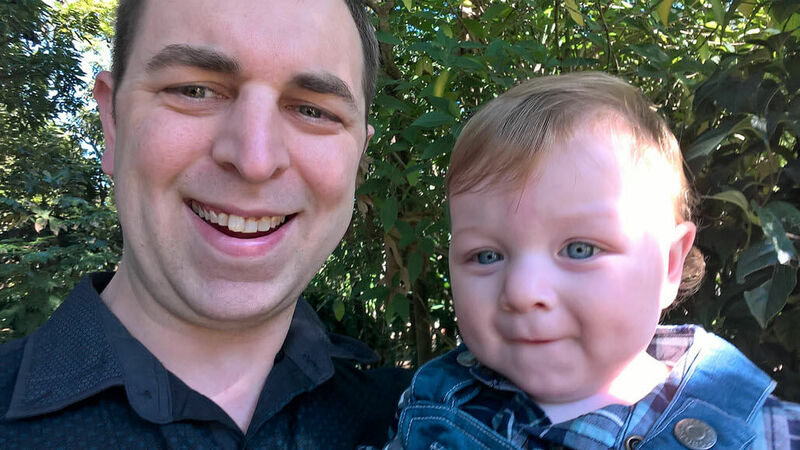 CONTINUE READING "Windows Insiders vote for their favorite features"